East Coast Mall is strategically located in the heart of Kuantan’s city centre in Pahang. It is a modern family lifestyle mall with an established mix of domestic and international retailers, from fashion, entertainment, arts & culture to local delicacies and international gourmets. 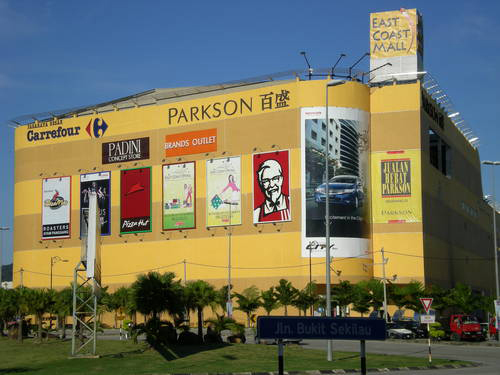 East Coast Mall is anchored by Parkson and AEON Big hypermarket while other key tenants include GSC, Padini Concept Store, KFC, FOS, Brands Outlet, F.O.S Kids & Teens, Wah Chan Jewelry and East Coast Mall IT Centre. Besides, it’s also a one stop shopping and entertainment destination for the local patronage and tourists. From whichever entrance you take, the excitement hits you the minute you step into the sensational splendor and diversity of the centre. By Walking: 10 minutes from Kuantan National Stadium and Kuantan Main Bus Terminal, 3 minutes from Zenith Hotel . 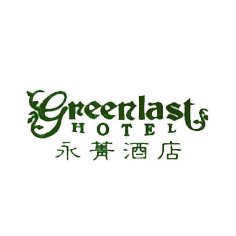 By Car: 5 minutes from Stadium Darul Makmur, 30 minutes from the Gambang Tol, 25 minutes from the Kuantan Tol & 40 minutes from the Sultan Ahmah Shah Airport. By Taxi: There is a taxi stand is only 10 minutes walking distance to East Coast Mall.